Ensure you’re comfortable in bed and whilst you sit with Millercare’s offering of bed incontinence pads, these are the ideal pairing for your adult nappies. These high-quality products ensure the maximum comfort for those with incontinence problems, allowing for expert protection for mattresses and chairs in your home. The range of products below is designed to instantly absorb liquid during the night, giving you complete peace of mind. 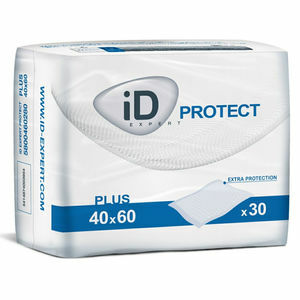 Below you’ll find a selection of bed incontinence pads, seat incontinence pads, pillow protectors and mattress protectors too, these are discreet and will help to ensure a shield for your furniture. With prices starting from as little as £5.95 there is something for every budget and plenty of assurance that liquid will be absorbed instantly for a comfortable night’s sleep. Ensure a comfortable and dry night’s sleep with our range of bed incontinence pads that you can shop now, as well as seat incontinence pads for when you’re sitting on the couch or your favourite chair in the lounge. Designed to a high level of quality, these incontinence pads are available in both washable and disposable designs to help you find the right product and design for you. 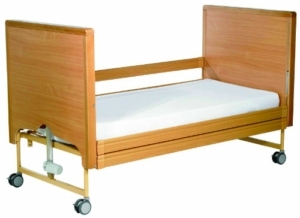 Avoid damage to expensive furnishing by using incontinence products designs for all bed and chair sizes. The seat incontinence pads available at Millercare are designed to protect chair upholstery, they’re easy to wash and are ideal for use in chairs, wheelchairs and car seats. 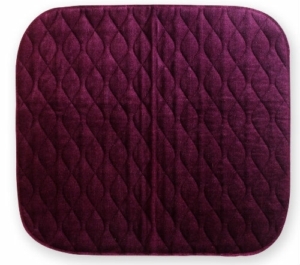 The Incontinence chair pads wash easily, help to keep upholstery fresh and reduce lingering odours due to the fact that they can be washed regularly. Those on offer are Millercare come available in a range of shades, which allow you to find the right one for your decor. 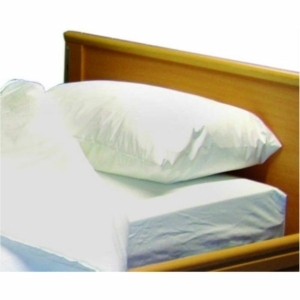 Don’t let the thought of having to change more bed linen put a negative effect on your day, the constant need to be changing bed linen can be depressing, but with the range of bed incontinence pads on offer here you can ease your distress. 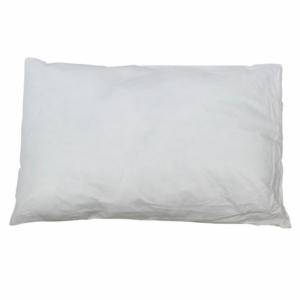 The wide range available offer high performing absorbency and waterproof layers too, the Wipe Clean Pillow is easy to clean and provides brilliant protection. 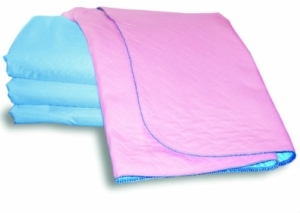 Sonoma Super Absorbent Washable Bed Pads offer a highly absorbent soaker layer and Vintexsafe guard fluid proof barrier, they’re available in single and double bed designs as well as with or without tucks. The stay dry surface has specially constructed fibres that channel fluids away from the surface leaving it dry within minutes. 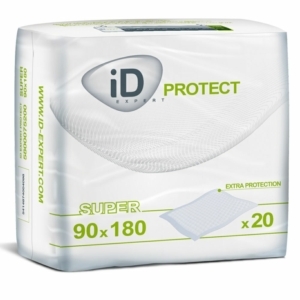 There are also a number of iD Expert Protect Bed Pads on offer, these help to protect mattresses, and the Diamond construction maximises diffusion of liquid, which gives a high level of protection against leakage. 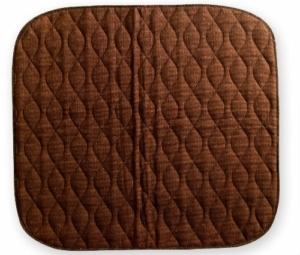 The strong plastic backed product comes with a soft non-woven top sheet for extra comfort too. Chances are when you think of incontinence products for beds you’re likely thinking of crinkly plastic sheets, but thanks to new designs and high quality these produces provide excellent protection, are breathable, soft and absorbent. These products help to ensure the maximum comfort for the user.